There’s a gulf in difference between some of Goichi Suda’s catalogue, such as Let It Die and Lollipop Chainsaw, and his first project upon forming Grasshopper Manufacture: The Silver Case. 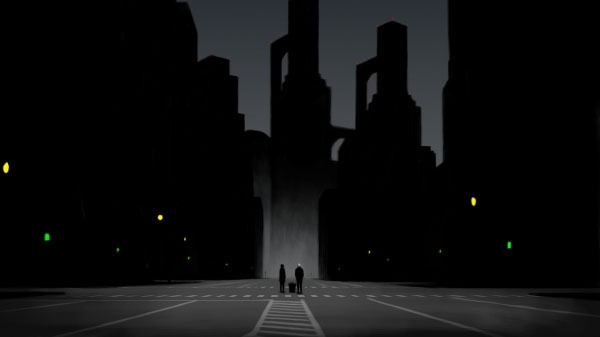 That game is a nightmarish, noirish, complex visual novel, largely free of the absurdity that is now a hallmark of a Suda game. Related reading: Matt's review of the original The Silver Case, on PlayStation 4. And yet there is a common thread across all of Goichi Suda’s games; his work is different. And indeed, that’s something critically important to the man. I’ve now met and interviewed him on four occasions; the first time for my book, and then subsequently I’ve taken the opportunity at Tokyo Game Show for a catch up. Each time, Suda has made it clear that he needs to be different - last year he told me he’d only develop mobile games if he could put his own unique spin on it. Let It Die is self-evidently about as different as a free-to-play game comes. And The Silver Case will, he hopes, still be seen as different and unique well into the future. Suda and his team are currently hard at work completely rebuilding a direct sequel to The Silver Case - The 25th Ward: The Silver Case - for modern consoles. This game has quite the history. Originally an episodic game developed for the flip phones that were once popular in Japan, it was never released in English, and has never been ported to a platform that the Japanese players can themselves now play. So it was a game that only a tiny few have ever been exposed to. Now it’s coming to PlayStation 4 and PC via Steam, which, without having played the original, sounds like it would have required quite the upgrade. After all, what you can do with an underpowered mobile phone is a little different to what players expect sitting in front of their gaming console and big screen television. Unsurprisingly, the development team has completely reworked the game to meet expectations; not only in terms of what players want to experience on a console, but also in terms of continuity with the original game. Concessions needed to be made to make The Silver Case sequel work on a mobile platform compared to the original release, so this was an opportunity to develop a consistency across titles and solidify the aesthetics and tone of the franchise. “The basic story is the same, however, because of the limitations of the platform that the game came out on there was a lot that they couldn’t do in terms of animations and presentation, so this time they were able to go way beyond what was original was there. 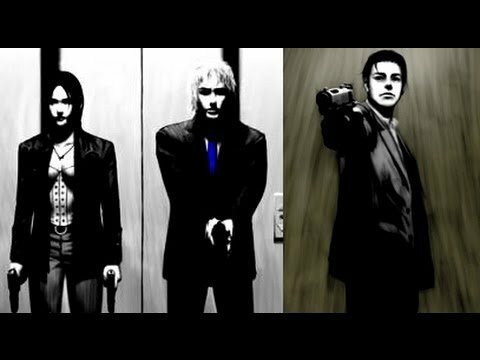 The engine was already done from the remaster of the original Silver Case, which was a big help,” Suda said. 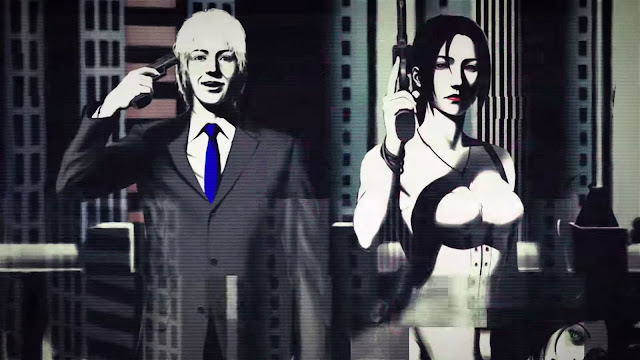 Suda doesn’t believe The Silver Case - and its sequel - is 'dark.' During the interview I referred to it as a “dark” narrative he was very quick to step in and tell me that’s not how he saw it, which struck me as incredibly odd, as I’d have argued that if there was anything that was self-evident about The Silver Case, it’s that it’s a dark piece of noir fiction. 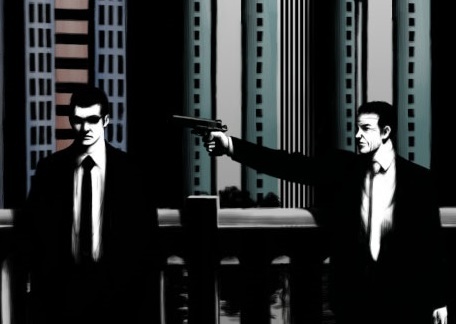 So Suda certainly didn’t set out to make a dark game in The Silver Case. Instead, the original seed for the game was a bit of academic curiosity on his part; he was interested in simply exploring the nature of crime - a question that Suda found intriguing from the fallout to Japan’s infamous Sakakibara (Kobe Child Murders) case in 1997. “After that crime, the government started to ask serious questions about whether they needed to regulate media and entertainment, and the way films and games dealt with crime, especially youth crime,” Suda said. “So I started to think about crime - why do these things happen and how do they happen? 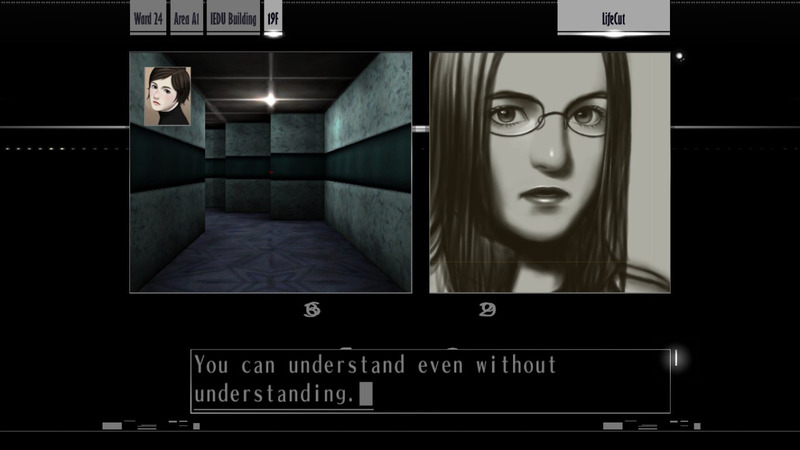 And that was the launching point for The Silver Case. “Amusingly enough I didn’t figure out the answer to “what is crime?” But as I started to really work on the game it became about more than that. I found it interesting to explore where does crime stem from - is it the person themselves, is the environment, the land they come from? All these questions came up as I was writing these two games. “There was one particularly interesting idea that I really liked exploring, too. Within the game there’s the police unit that deals with the really violent crimes, but in Japan (where both games are set) that kind of unit doesn’t really exist. Especially since in Japan guns are by and large illegal. Related reading: An interview with one of the artists of The Silver Case on working with Goichi Suda on the game. Once the remake of The 25th Ward has been released in early 2018, Suda and his team is out of existing material to work on in the franchise. 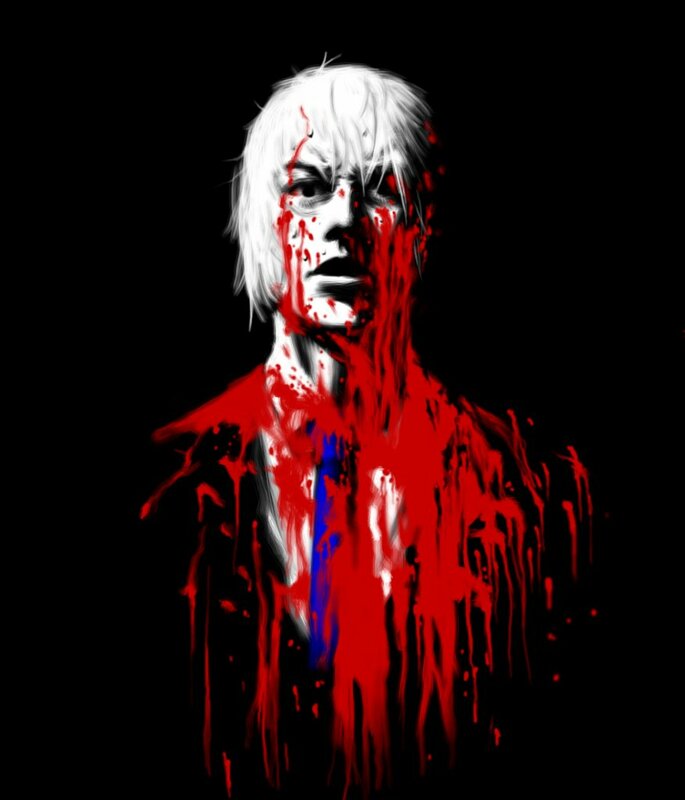 Does that mean it’s the end of what we can expect from The Silver Case? As it turns out, perhaps not. “I definitely want to continue working on it,” Suda said. “When we originally started working on the game 12 years ago, we had a big calendar of everything that actually happens in the world that we created. There are still many things remaining on that calendar that we never had a chance to write. I don’t know how we would do it at this stage, but I want to continue to link those threads.